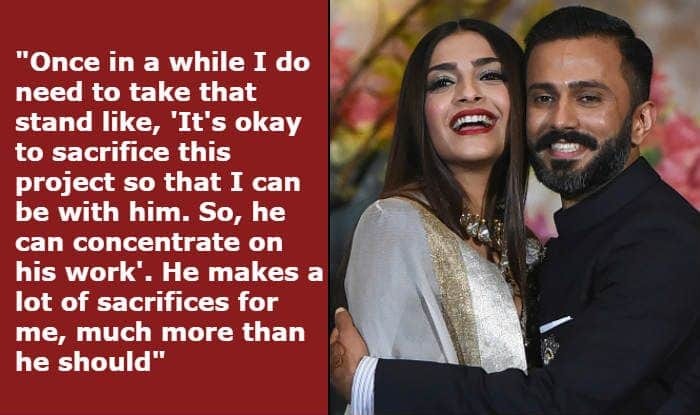 Here's a lovely wife, Sonam Kapoor talking about her husband Anand Ahuja. Actress Sonam Kapoor says she misses her husband because even after marriage, they are living a long-distance relationship. She was promoting her latest film Ek Ladki Ko Dekha Toh Aisa Laga when she talked about her equation with husband Anand Ahuja and how they adjust their work dynamics to stay close to each other.